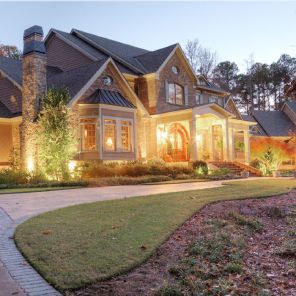 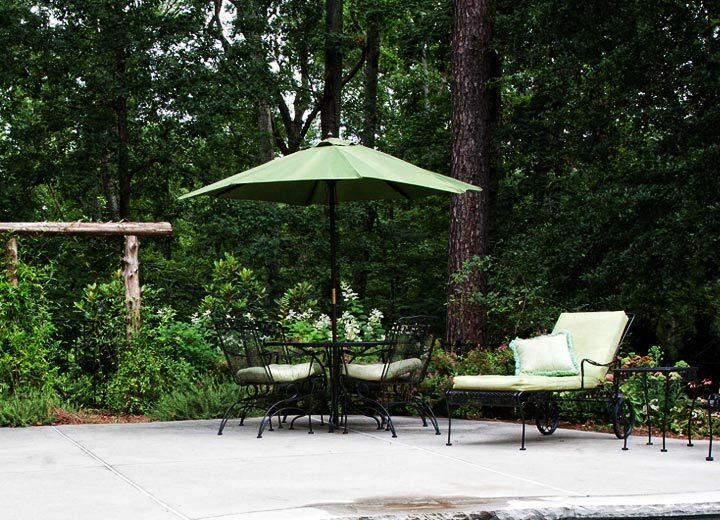 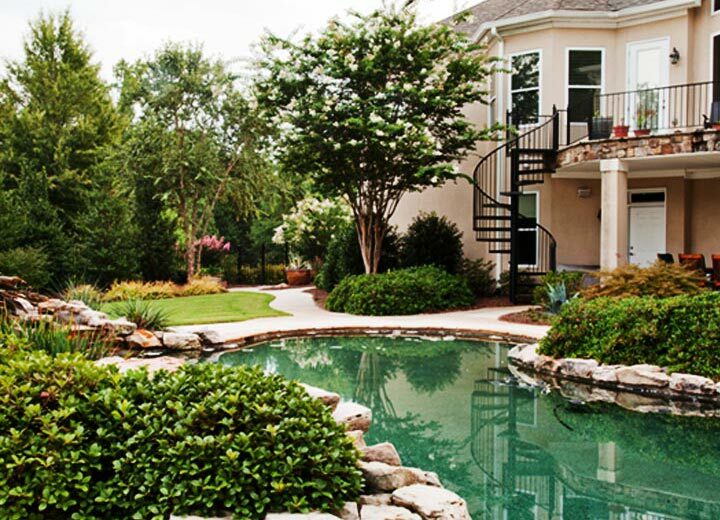 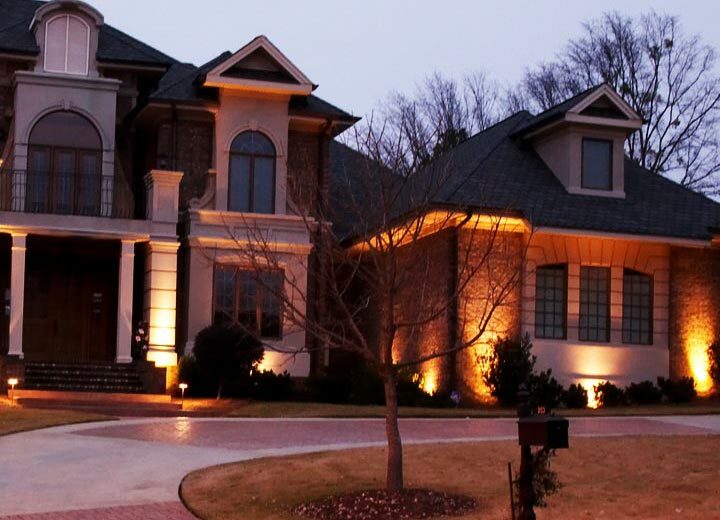 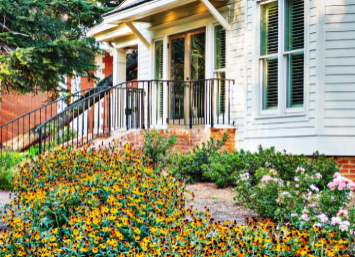 Our award-winning landscapes have wowed clients throughout Atlanta’s southern crescent. 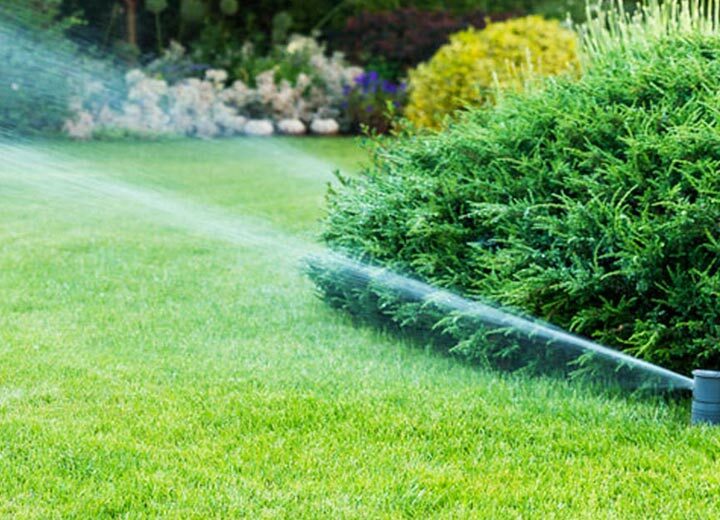 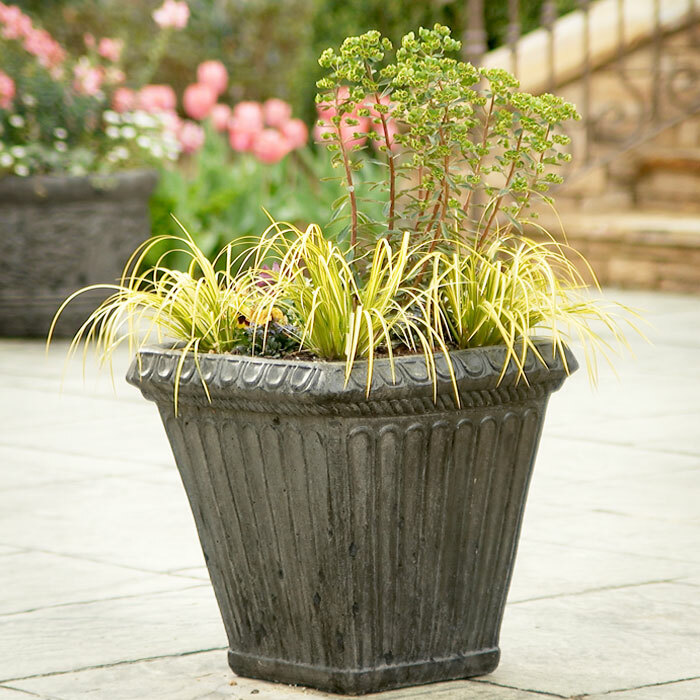 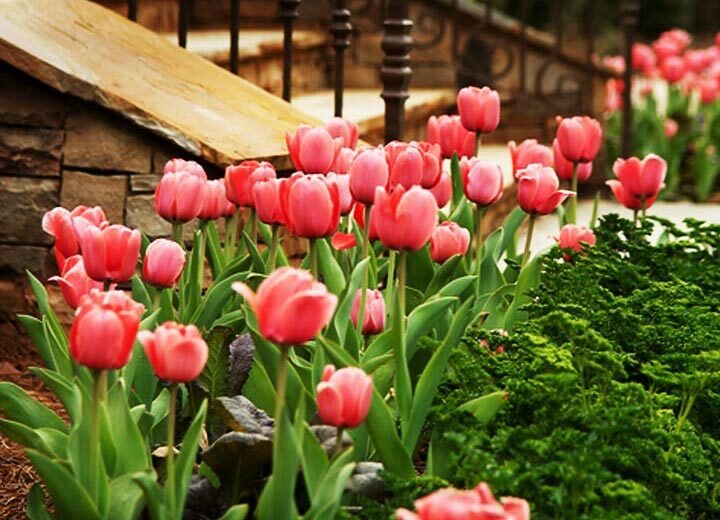 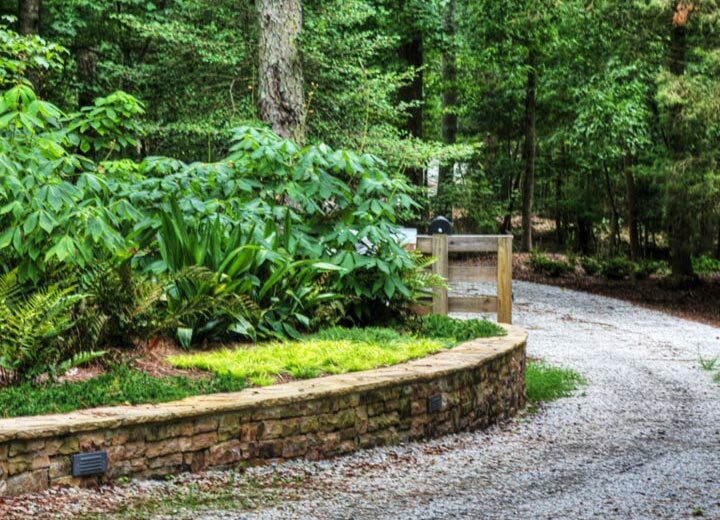 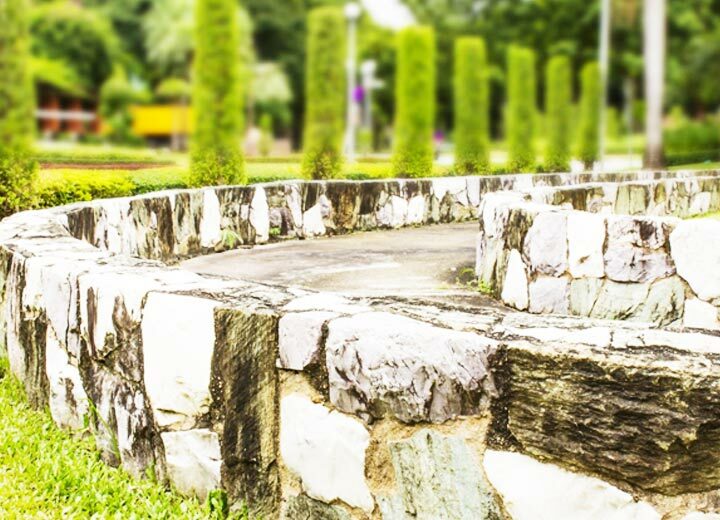 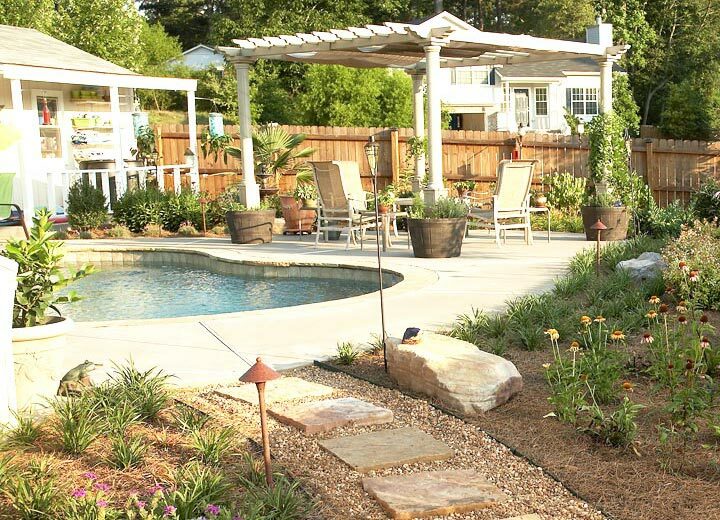 Whether it’s a magical outdoor living space or a stunning front entry, Classic Landscapes is the premier landscape design company in the south Atlanta area. 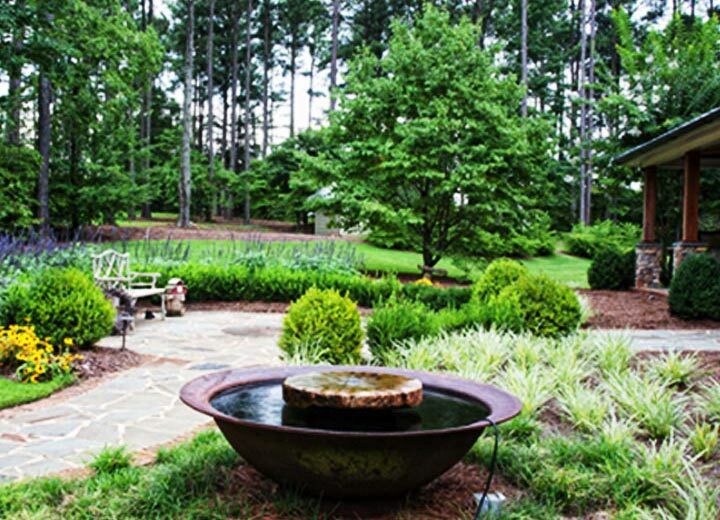 Classic Landscapes, Inc. designs, builds, and manages outdoor environments for discriminating clients in South Atlanta and beyond. 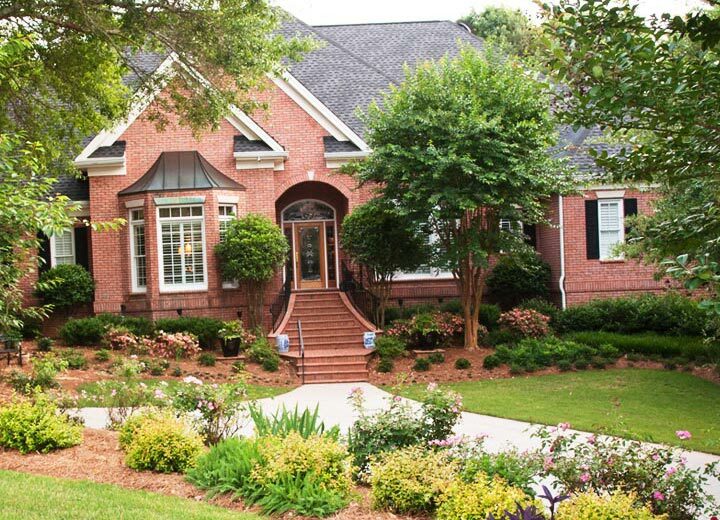 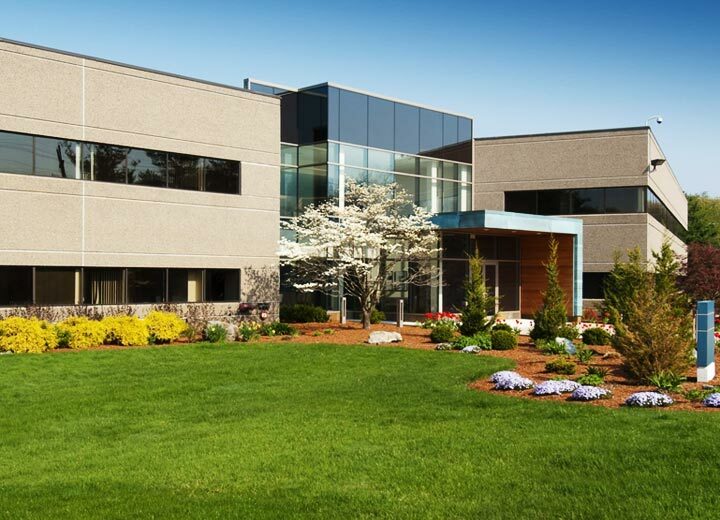 Classic’s leadership team has been providing award winning services in the southern crescent since 2005. 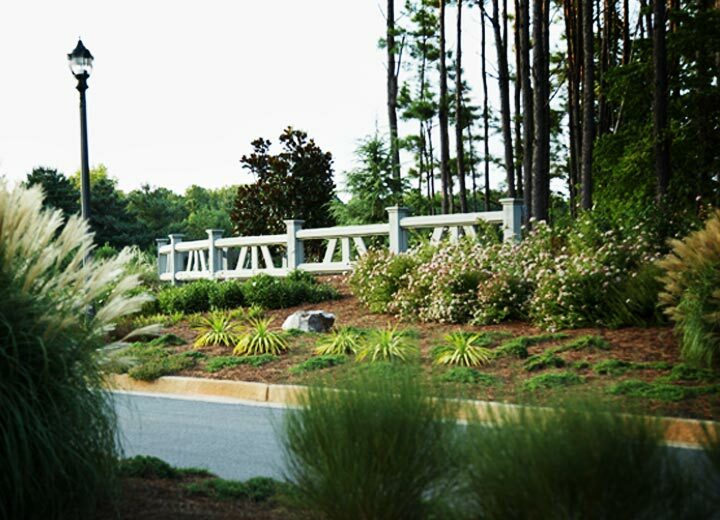 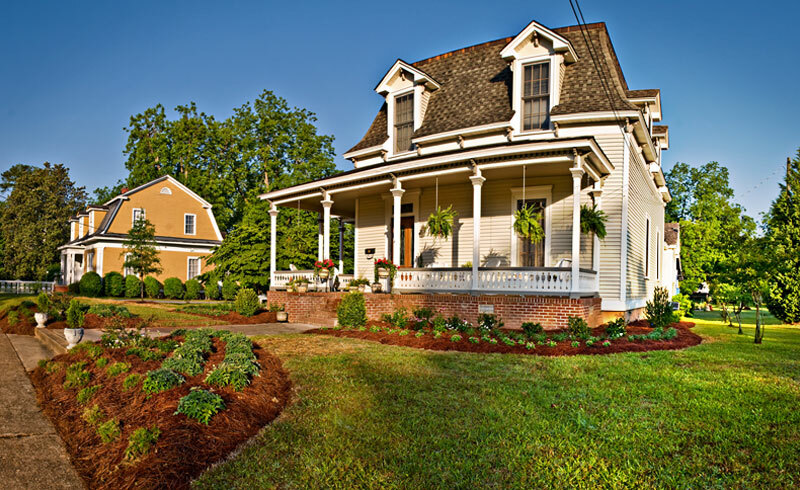 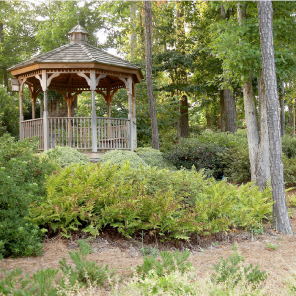 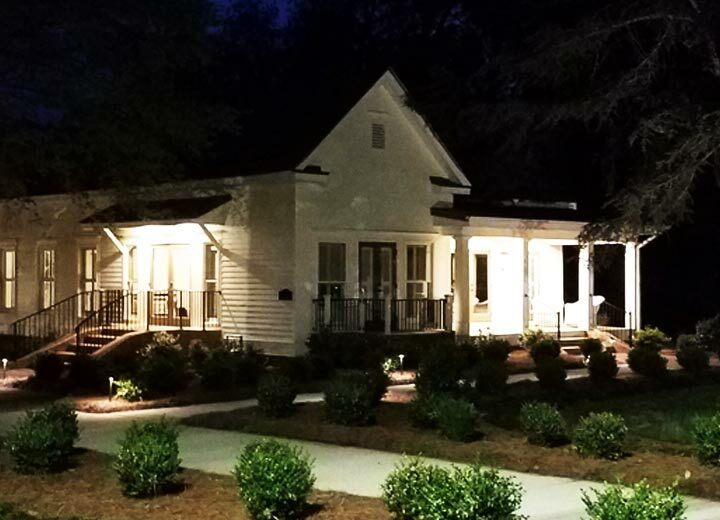 Headquartered in Hampton, Georgia Classics’ key people have 60+ years of experience in the creation and stewardship of great outdoor spaces.